The plan goes into effect on October 31st for "most" Simple Choice customers – no activation needed. 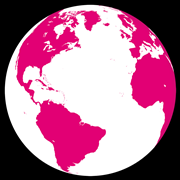 T-Mobile's "Un-carrier" re-branding changed the game. It took what those of us in the US know about wireless contracts, threw that out the window, and offered something different. And the company is excited about that. 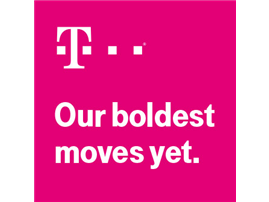 This morning, T-Mobile CEO John Legere took the stage in New York to not only talk about the tremendous growth the company has seen since launching its Un-carrier initiative, but also to announce more new features – the company's boldest moves yet.